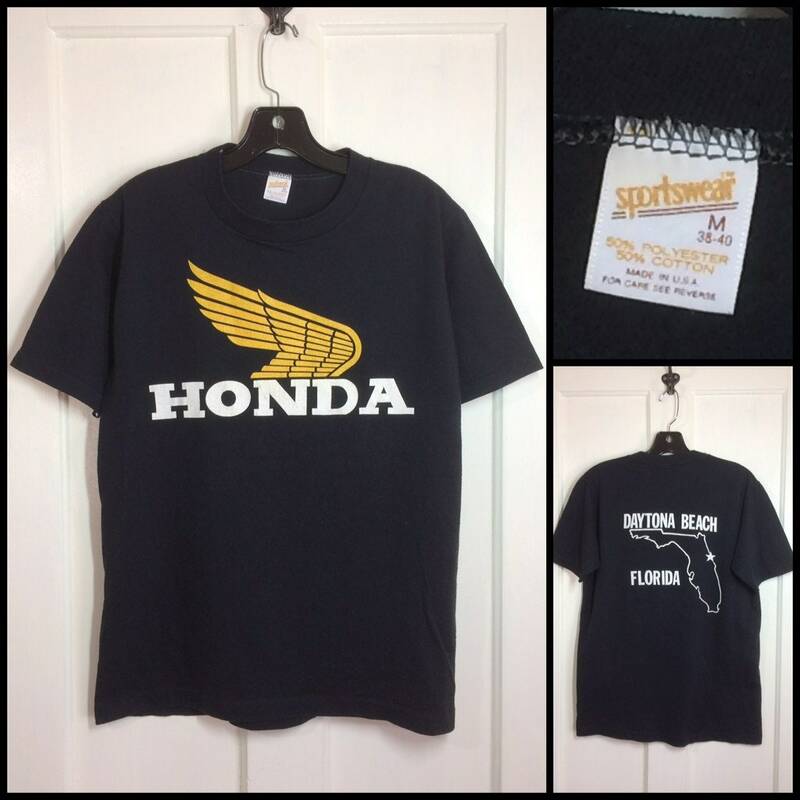 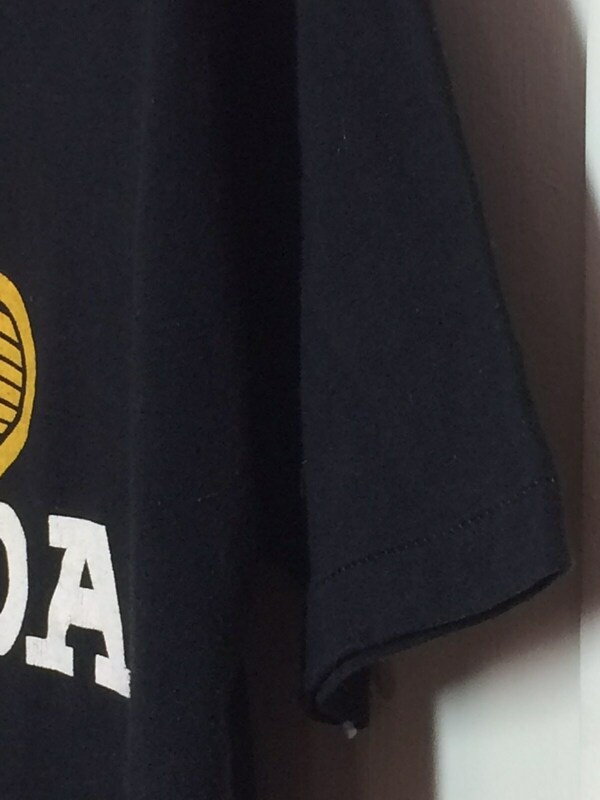 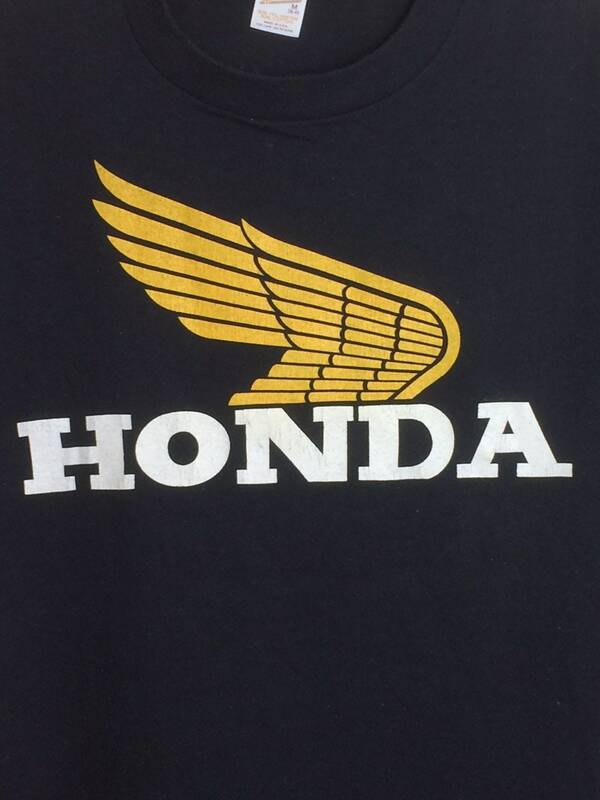 Here's a Honda t-shirt from the 1980s. 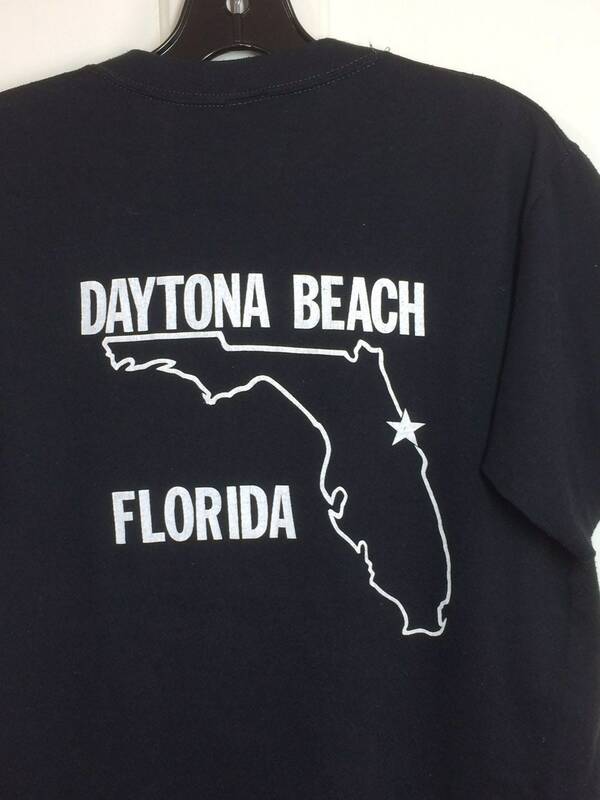 It's printed on the front and back. 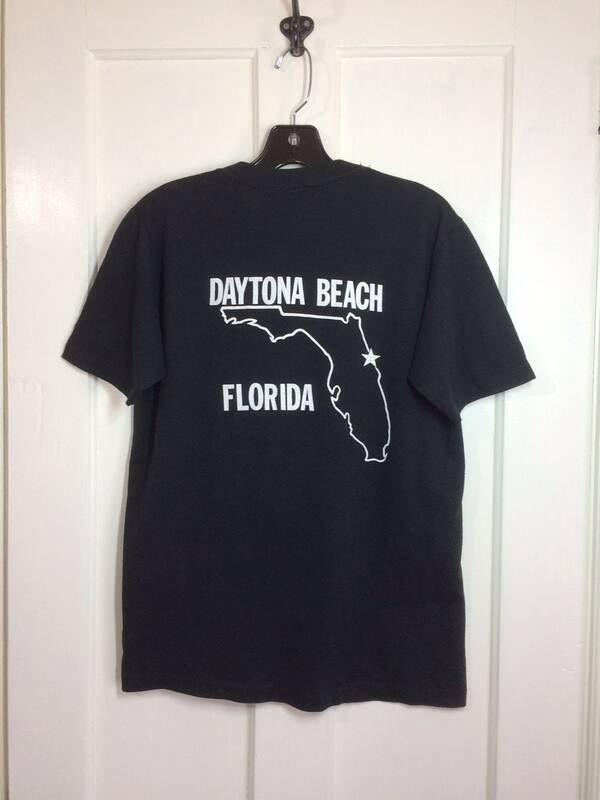 It's slightly pilly, otherwise it's in excellent, used condition.